More than 50 national and international companies exhibited at DroneShow Latin America in May 2018. Editor’s note: The DroneShow Latin America is an annual trade fair hosted by MundoGEO, a media and communications company founded in 1998. MundoGEO connects more than 100,000 professionals through its diverse channels, such as magazines, web portal, webinars, and social media, and it also organizes every year the largest conference in its sector, the MundoGEO#Connect Latin America. 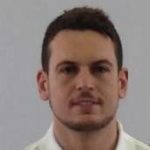 Contributing writer Mauricio Nicocelli Netto recently attended the 2018 DroneShow Latin America and provides a recap below. 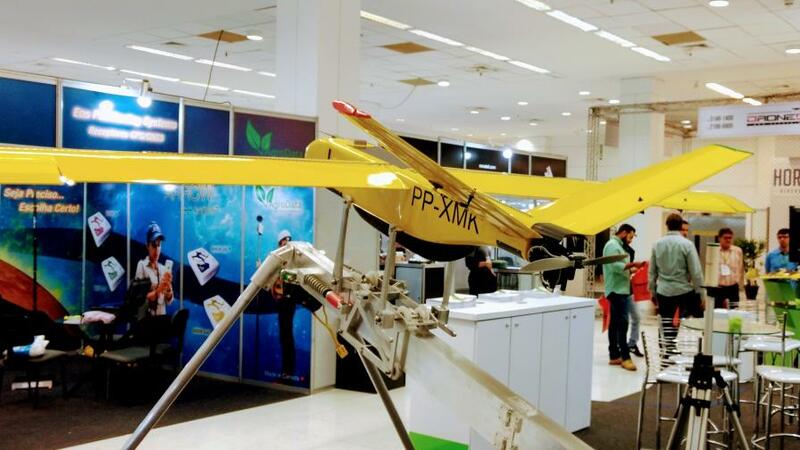 DroneShow Latin America was held May 15-17 in São Paulo, Brazil. It is considered the largest fair in the UAV sector in Latin America, and one of the largest in the world. The event was attended by 90 national and international brands and 3,500 visitors. Most of the public was from the Southeast region (65%), followed by the South (15%), the Midwest (10%), the Northeast (7%), and the North (3%). The areas of greatest interest of the event were: Public Management (20%), Mapping (12%), Environment and Natural Resources (7%), Teaching and Research (8%), Agriculture and Forestry 14%), Security and Defense (4%), Professional Images (6%), and Others (18%). Drone pilots received training during DroneShow Latin America. Over the three days, many product launches were made and many businesses made. DroneShow Latin America also offered many seminars, courses, and debates. Altogether, there were 35 activities and 170 hours of programming. I also visited the event to learn more about the latest news in the sector, most notably how the National Civil Aviation Agency issued on May 9 the first pilot qualification of UAVs of Brazil for operations above 400 feet and BVLOS (Beyond Visual Line of Sight). The pilots received training from XPilot, a pilot school of XMobots, one of the country’s leading companies in the segment, with which training starts with official registration in Brazil. 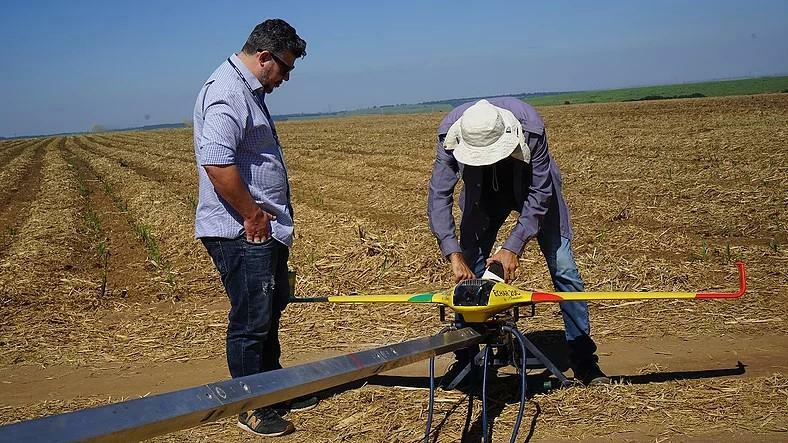 Another novelty in the UAV market is Carcará 1 of the Brazilian company Santos Lab. This UAV is one of the most functional options for those who want to start in the activity. Since 2006, Carcará 1 has been used by the navy of Brazil, with automatic flight of the takeoff to the landing and a deep stall system for very small spaces. The unit is compatible with leading sensor manufacturers and cameras and is ideal for operations up to one hour. It has price of approximately US$10,000, includingh RGB camera. DroneShow Latin America occurs annually and will be held in June 2019 at the same location.